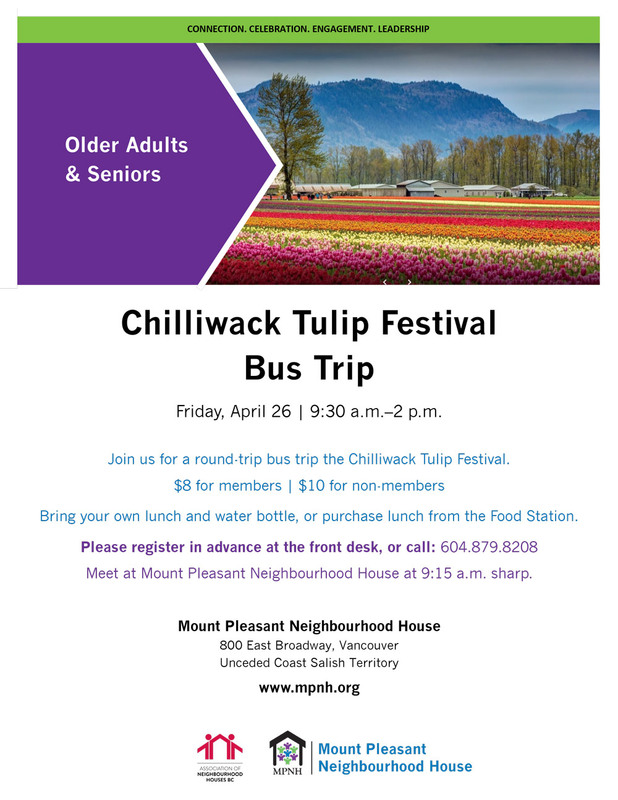 Join us for a round-trip bus trip the Chilliwack Tulip Festival. Bring your own lunch and water bottle, or purchase lunch from the Food Station. 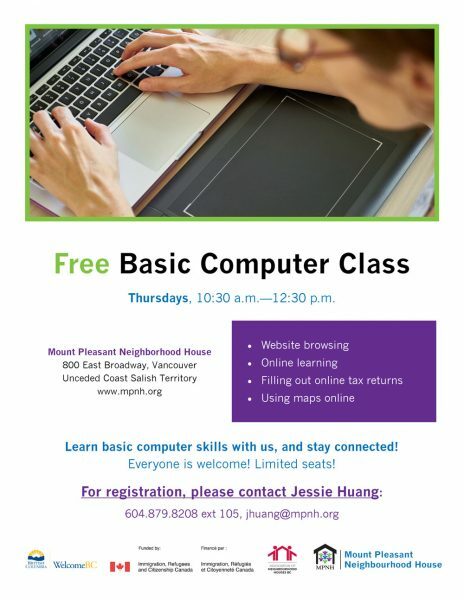 Meet at Mount Pleasant Neighbourhood House at 9:15 a.m. sharp.